Commensurate with experience. 35 hours a week. Permanent. 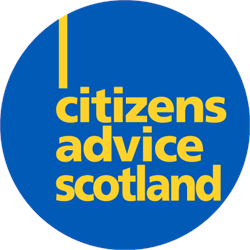 The Citizens Advice network in Scotland is the largest independent advice service in the country. 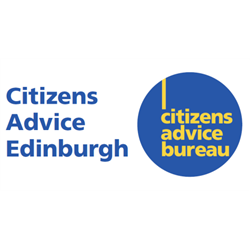 Citizens Advice Scotland is a charity within this network – we act as a national organisation supporting and representing the service as a whole and the interests of citizens. We are currently recruiting for the full time post of a Digital Advice Content Team Manager to join Citizens Advice Scotland on a permanent basis. The Digital Advice Content Team Manager role is to ensure that our advice websites, which are UK wide digital resources, respond to legislative change, support the policy and campaigning work of the organisation and meet the advice needs of our website users. 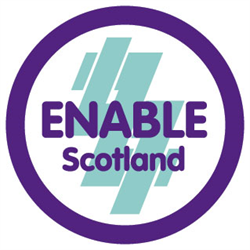 The role will also oversee and manage the work to develop a website in order to meet the advice needs of the public and for the Citizens Advice network in Scotland as a whole. Citizens Advice Scotland is going through an exciting period of change, with an enhanced focus on what people want from the service and a move to providing more multichannel advice. The Digital Advice Content Team Manager role plays a key role in this transformation. You&apos;ll bring a skill for writing great copy, a solid understanding UX and digital publishing and experience of developing and contributing towards content strategies and teams. To be successful, you will be able to create a positive working environment and to encourage a collaborative team environment and innovation, demonstrating effective people management skills. This role offers an exciting opportunity to work at the heart of supporting Scotland&apos;s largest independent advice network. For more information, please refer to the Job Pack which can be downloaded using the links below. Citizens Advice Scotland offers excellent terms and conditions, including a total of 40 days leave (including public holidays) and a pension scheme with an 8% employer contribution. We have a flexitime scheme which enables our employees to work flexibly in line with organisational requirements, and as an inclusive employer we are happy to consider other flexible working arrangements where appropriate. For more details of some of the other benefits on offer to our employees, please see the section on Employee benefits in the Job Pack. Citizens Advice Scotland is an Equal Opportunity Employer.